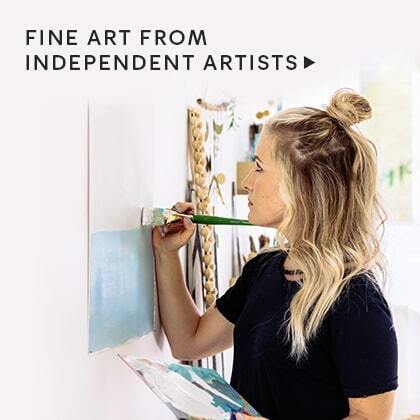 Unique designs, freshly sourced from our community of independent artists, are brought to life with the most luxurious materials and printing techniques to create something truly one-of-a-kind. A haven for paper connoisseurs, we print our designs on the thickest, most luxurious stocks. 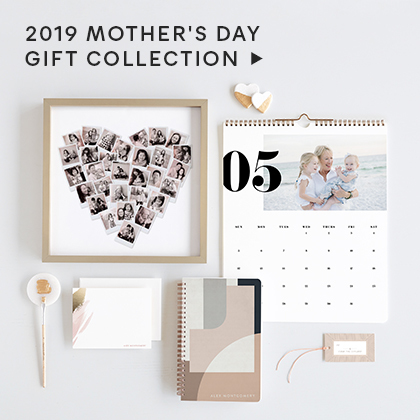 Optimized for the highest photo print quality, this double-sided stock has a smooth front surface with the creamy cotton texture of our Signature Paper on the back. 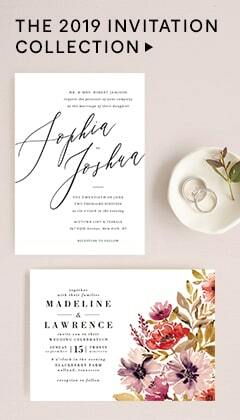 Our Smooth Signature Paper is crafted exclusively for Minted by the papermakers at Mohawk. 137 lb., 17.5 point thickness. The thick, luxurious stock that Minted has offered for the past 11 years, in an off-white hue with a creamy cotton texture. Our Signature Paper is crafted exclusively for Minted by the papermakers at Mohawk. 130 lb., 19.3 point thickness. Adds a subtle shimmer finish to cards and a soft glow to photographs, for the ultimate in elegance. 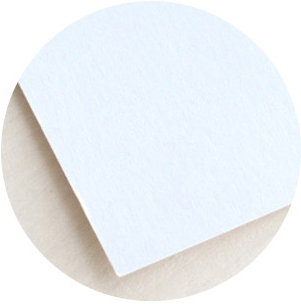 Perfect for holiday cards, wedding stationery, and personal stationery. 110 lb., 14.5 point thickness. FSC-certified, 100% post-consumer waste and manufactured with wind-power - all delivered in a thick paper with a smooth, matte finish. 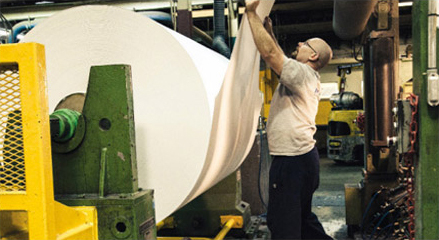 Our Recycled Paper is crafted by the papermakers at Mohawk. 160 lb., 17.5 point thickness. An extra thick, luxurious paper with a rich creamy cotton texture that will make just the right impression. Our DoubleThick Paper is crafted from two layers of paper by the papermakers at Mohawk. 240 lb., 35 point thickness. 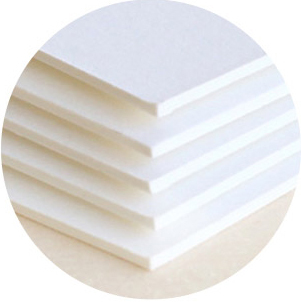 Our thickest paper, with unmatched weight and quality and a rich creamy cotton texture. So luxuriously thick that it is unbendable. 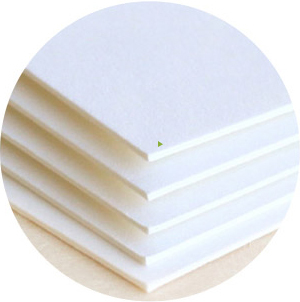 Our TripleThick™ Paper is crafted from three layers of paper by the papermakers at Mohawk. 360 lb., 54 point thickness. Meet Mohawk, Our Paper Partner. 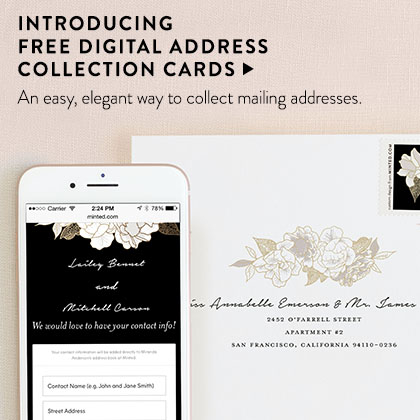 Minted is proud to use Mohawk paper for all of our digitally printed products. Mohawk is a family-owned business that has been dedicated to the fine art of paper making for almost a century, and mills all their high-quality paper in the U.S. No other paper has the same reputation for quality, consistency, and uniformity. Minted’s Signature paper is a specially formulated version of Mohawk Superfine, a paper renowned for its quality, weight, and premium texture. Our Signature paper was carefully formulated in partnership with the experts at Mohawk to optimize for photo printing. In 2003, Mohawk became the first U.S. paper mill to match 100% of its electricity with renewable wind power and the first U.S. premium paper mill to shift toward carbon neutral production.